Obituary of Dale Russell Hinshaw. Contribution from Stephanie Patricia Hinshaw. 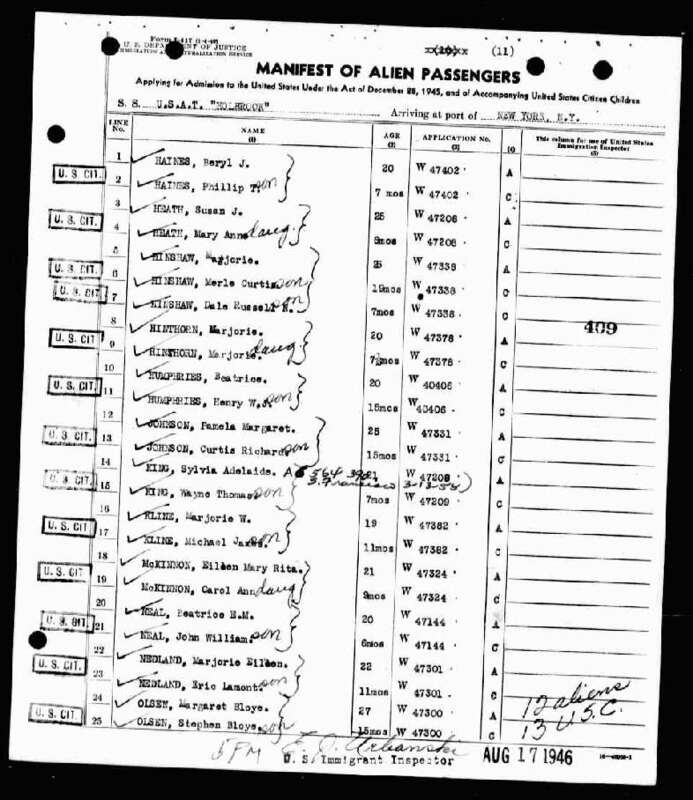 1930 census, Redfield, Spink County, South Dakota; roll T626-2230, ED 36, page 2B, line #83, dwelling #48, family #50. 1940 census, Detroit Lakes, Becker County, Minnesota; roll T627-1905, ED 3-12, page 23A-B, line #36, household #476.